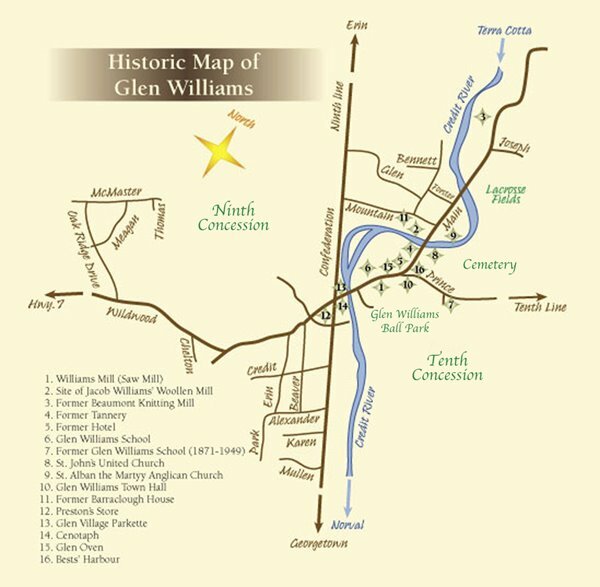 The Glen Williams Town Hall Board General meeting took place on November 19th of 2009. At this meeting a motion was made to dissolve the 2008/2009 board. 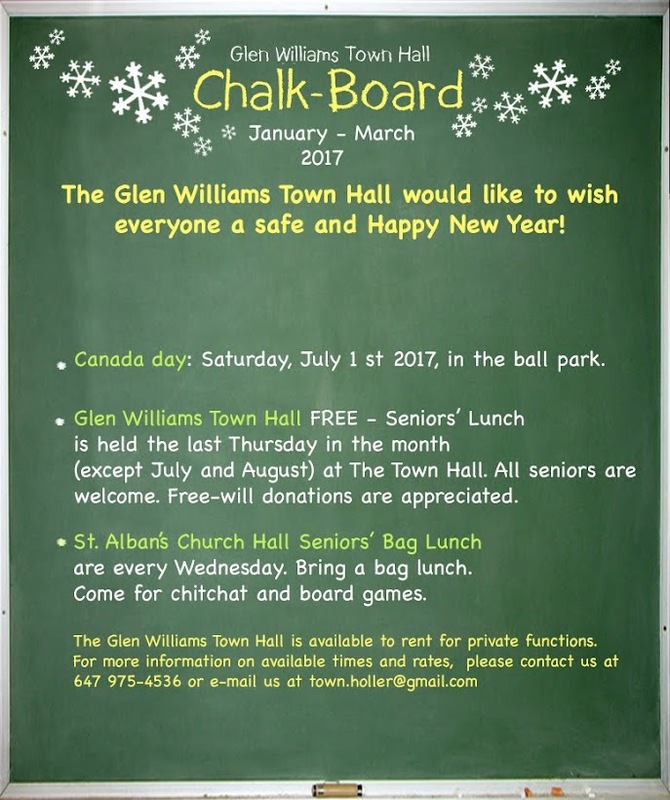 Ten candidates were then elected to the 2010 GWTHB. They are, nine returning members: Bob Burdett, Andy Campbell, Rose Connolly, Steve Gemesi (lifetime member), Janice Giles, Andrew Hickson, Arnie Pundsack, Mark Rowe & Pat Zubacs. And completing our membership on the Board, a warm welcome is extended to our newest member, Brian Collie.